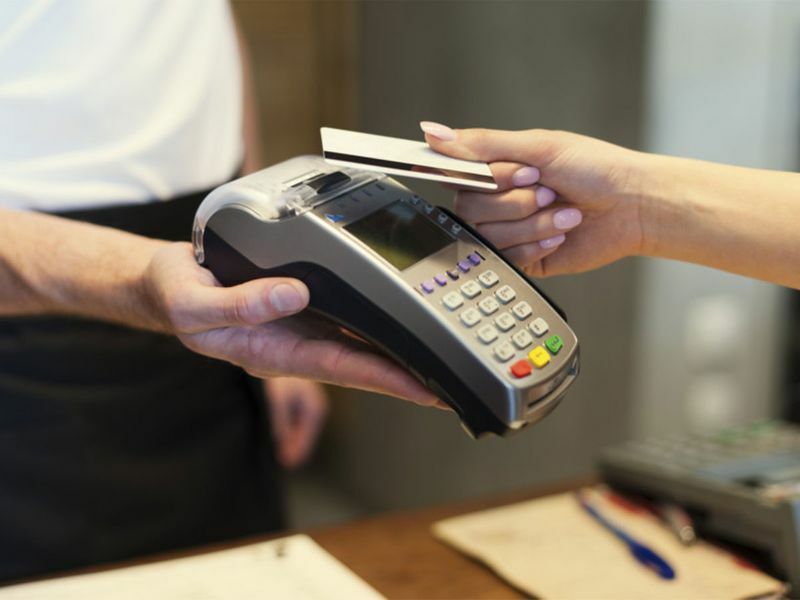 Dubai: Contactless card, or ‘tap and go’, payments are gaining popularity across the country as more banks and retailers adopt this method of payment, but doubts linger on the minds of customers on the safety of using these cards. Shoppers with contactless cards are benefitting from the speed and convenience of payments can be made without the need to authenticate them at the point of sales by either a chip and pin or signatures. Of course, this convenience comes with the risk of payment losses in the event of the cards ending up in the wrong hands through theft or accidental loss. This was a huge topic of conversation in 2018 after a video, that went viral, showed how contactless cards could be used to make purchases without the consumer's knowledge. Given the cards' popularity, we spoke to a few banks to understand the risks for users in comparison to the huge benefits. Tap and go cards are embedded with a specific chip that allows for near-field communication (NFC) – a technology that enables compatible card readers to authenticate transactions by proximity to the card. A number of banks operating in the UAE are issuing both credit and debit cards enabled with the 'tap and go' feature. Bankers say the feature is very popular with their customers and they haven’t come with many instances of people complaining about the security features of these cards. 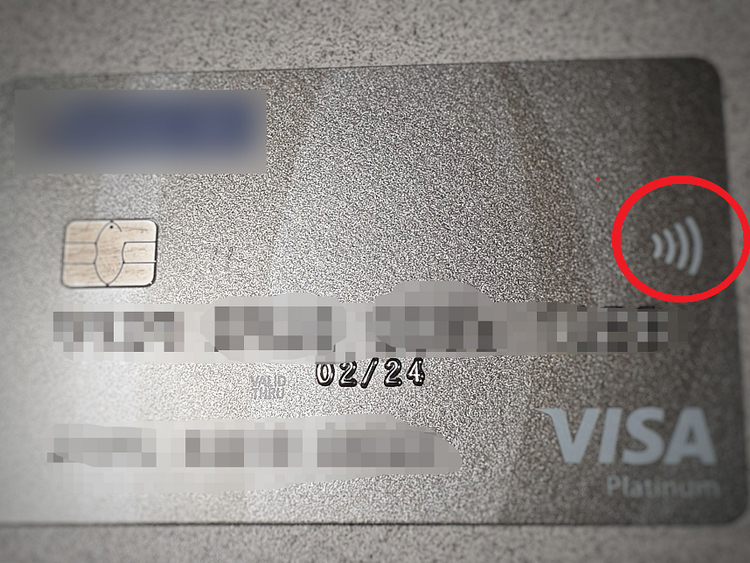 As no pin code is required, there is no true authentication and the cardholder is deemed to be the owner of the card. This means that if a user’s card is stolen, the thief could make purchases using the tap and go function with ease. However, there are security parameters that have been put in place to counter this. “Typically the payments authorized through tap and go feature are limited to a few hundreds of dirhams and the potential losses in the event of a lost card are relatively small,” said the retail banking head of a local bank. HSBC offers tap and go feature on their card with an approval limit of under Dh300. Emirates NBD, the biggest bank in Dubai said the bank currently offers tap-and-go contactless payment options across all its credit and debit cards, for purchases up to Dh300 without entering a PIN. All online payments will require additional authentication before they are approved. Banks in the UAE have set payment limits in the range of Dh100 to Dh300. There is the chance of a thief stealing a tap and go card and making multiple purchases in succession, but clearly the risk is smaller than a copied card or a stolen card with compromised PIN being used to make large purchases. Bankers say the risks of making multiple small purchased using a stolen or misplaced cards relatively low because most of these cards come with additional security features such as SMS alerts when a purchase is authorised. Going by the popularity of the technology, bankers say it is going to stay and more banks are likely to offer cards with the feature. Most banks issue tap and go cards with detailed instructions on the use of the card and instructions in the event of a theft or a lost card. “Customers are advised to keep their cards (plastics) safe at all times, as they would with cash. In case the card is lost or compromised, customers can block usage of the card instantly through our mobile banking app or by calling the bank’s call centre any time,” said an Emirates NBD spokesperson. In the event of a card fraud on a lost card through a contactless payment, the responsibility lies on the card user, as the user should be able to prove that there was no negligence on their part. Although that sounds scary, bankers say the technology will remain popular because of its convenience and the security risks are relatively low, especially when compared with other payment methods such as cash.